OK, so in my last blog, I said London is awesome in the summer months. That’s a definite fact (London’s pretty awesome all year long, really), and it has been pretty nice over the last few weeks. 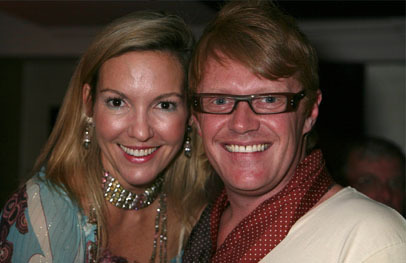 But it’s not quite Ibiza. Sorry, London. 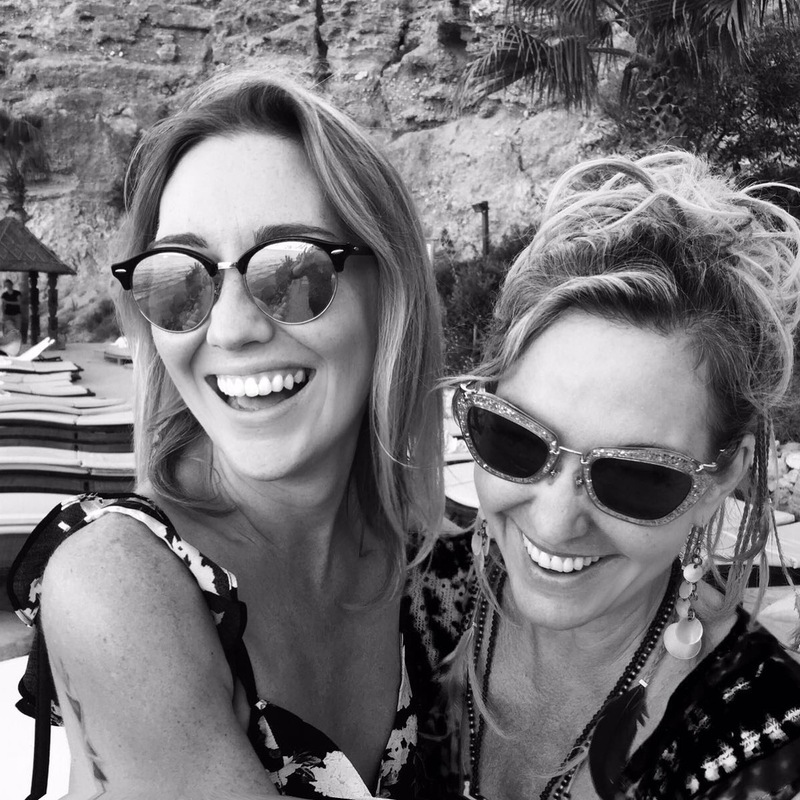 I’ve just got back from an idyllic week with friends and family, and if you haven’t experienced Ibiza in the summer, you’ve missed out on experiencing the pure joy and escapism of the island, and obviously, the stunning beaches. 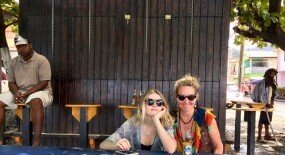 We’ve eaten at loads of restaurants over the years but my top recommendation has to be Amante. 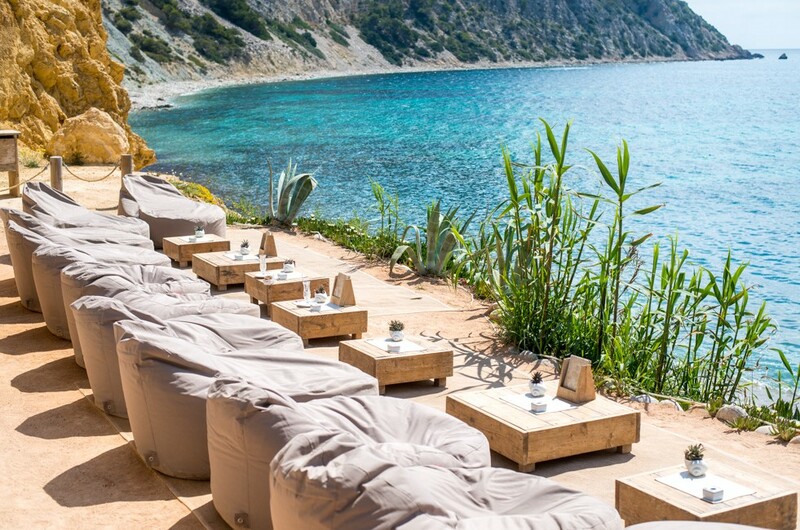 It calls itself Ibiza’s most beautiful beach restaurant and this is no exaggeration. We enjoyed a long and lazy lunch overlooking the turquoise waters of Sol d’en Serra bay with its dramatic cliffs and swaying palm trees. Amante’s menu is exquisite – modern Mediterranean cooking, using only locally-sourced ingredients (many from their own garden) – as amazing to look at as it is to eat. An absolute must-visit for all foodies – they also have outdoor cinema nights that are on my to-do list for my next visit. 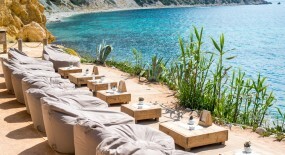 Another of my favourite places in Ibiza is Benirrás Beach, in the north of the island. While you can go any day of the week to paddle in crystal clear waters and watch the most breathtaking sunsets you could imagine, Sunday is really the day to come. 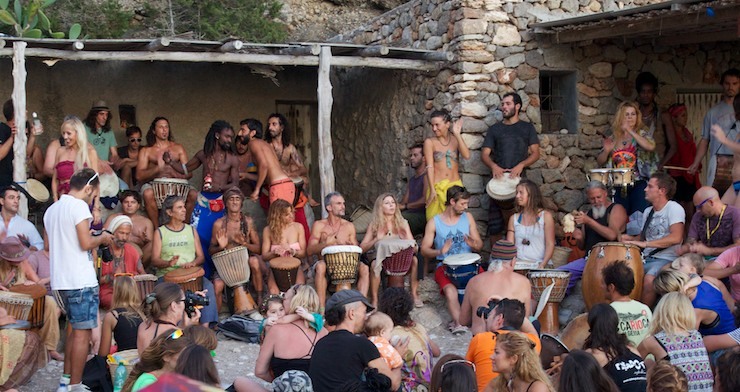 Dozens of hippy drummers descend on the beach on Sundays to ‘drum down’ the sunset. It’s completely spectacular and unlike anything else in the world. It gets really, really busy (because it’s so amazing), so my advice is to get there early and relax all day on the beach. Tough life! 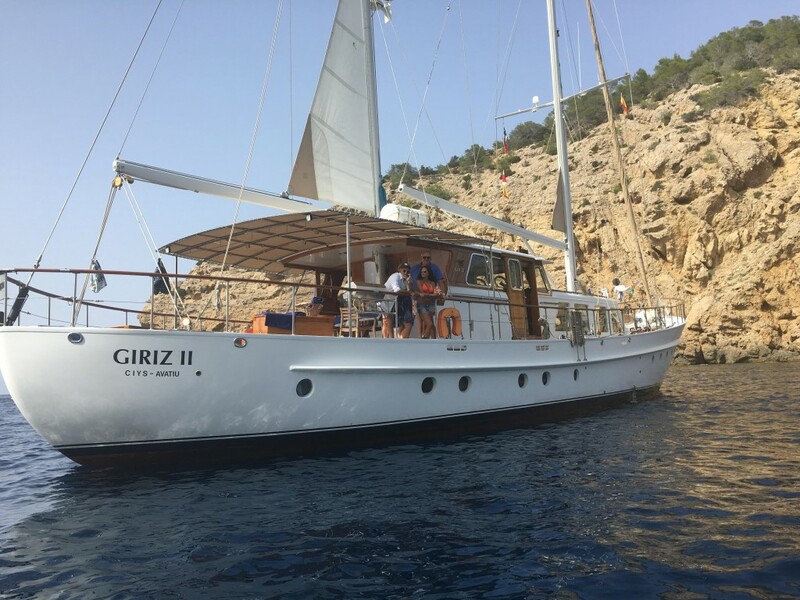 I also got the chance to channel my inner Ava Gardner when a friend invited me to spend some time on his yacht, Giriz II., a truly stunning vessel that once played host to the likes of Frank Sinatra, Kirk Douglas, Rex Harrison and the Warner Brothers. She’s been updated in more recent years but still has more than a hint of her midcentury roots. I could easily spend the rest of the year cruising around my favourite island’s dramatic coastline, but London came calling. Until next time, Ibiza!